Service is perhaps where Inspired by Rossland Optical shines the most! 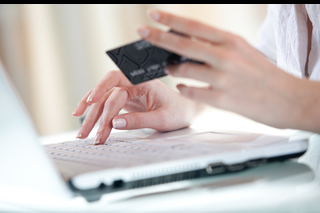 It’s easy to sell a pair of glasses or contacts, lots of places do that, but we stand behind all our products. We fill prescriptions from any licensed Optometrist or Ophthalmologist. We take great care to perform custom adjustments and on-going maintenance to ensure your comfort and satisfaction. When you shop at Inspired by Rossland Optical you can be assured that we will take ownership of any eye care problem and make sure you receive service when you need it! We offer a variety of lenses and our Licensed Opticians will offer a thorough interview to understand your lifestyle and vision needs before recommending the perfect lens design for your prescription. We have lots of options for contact lenses that suit your vision needs! 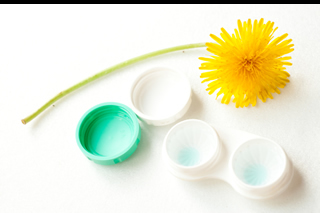 At Inspired by Rossland Optical you will have access to experienced contact lens fitters. When our Opticians recommend a solution we take into account your overall eye health including sensitivities to allergens, contact lens material, tear breakup time (meaning how well your eyes produce and retain moisture), lifestyle and how the necessary cleaning regimen fits with your lifestyle. We carry a variety of lifestyle magnifiers that help keep people independent as they start losing vision due to eye diseases such as macular degeneration, diabetes and glaucoma. We offer the support and compassion needed in times of stress associated with vision loss. 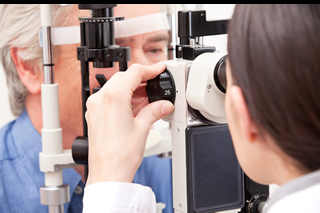 You can count on us to give you the most current information about eye health and preventing eye disease. This includes Ocular vitamins, dry eye drops, supplements, sleeping goggles and compresses to treat a variety of eye ailments. It can often be traumatic news to find out your child needs glasses. We endeavor to make this a fun and exciting process for the kids. We carry a variety of themed glasses and great colors. Durability and warranty are a given! With 21 years in the professional eye care industry, Inspired by Rossland Optical helps you achieve 20/20 vision for life. Book an appointment today, or come into one of our stores. A licensed optician will help you with personalized services. Inspired by Rossland Optical will help you find the perfect match between comfort, utility and design. Find out if contact lenses are for you, drop by our store today. Have your contacts re-orders delivered to your door. Contact us to find out how to set this up. Often referred to as physiotherapy for the eyes, Vision Therapy is an individually prescribed program of activities that aim to correct or improve specific visual dysfunctions. Visit Dr. Diana Yew's website for more information about Vision Therapy.